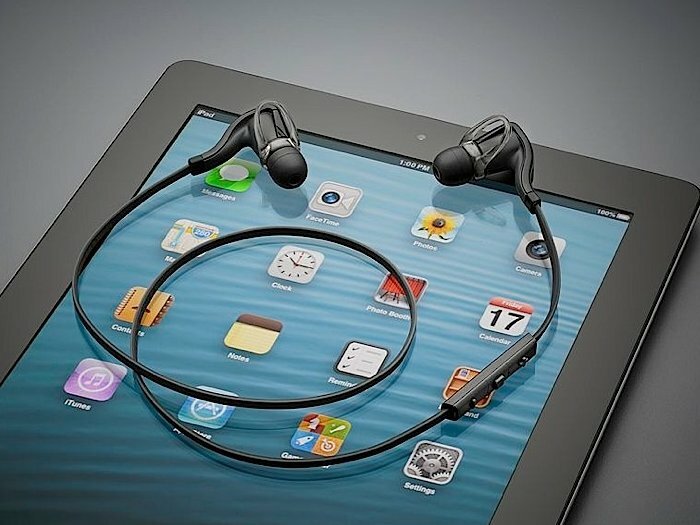 The hunt for a decent and well priced set of bluetooth headphones for iPhone or iPod is stil on going. I took a look at the Jaybird Freedoms and found the sound woefully lacking in all areas and almost impossible to operate one handed. Plantronics Back Beat go’s got less than stellar reviews but the back beat go 2 look to be a refinement in every way. By far the most interesting feature is Deep Sleep. If you walk out of range from your paired device, the BackBeat Go 2’s power down but don’t power off. In this “sleep” mode Plantronic claim it’ll sleep for about 6 months.